I shan’t beat around the bush; the Iron Man films are some of my favourite in the MCU and I adore the core four/the original Team Iron Man/the Iron Man fam meaning Tony Stark, Pepper Potts, James “Rhodey” Rhodes and Happy Hogan. Spoiler alert for the rest of the month – there’s a good chance that all four of those characters will be featured as a part of my favourite MCU characters theme. 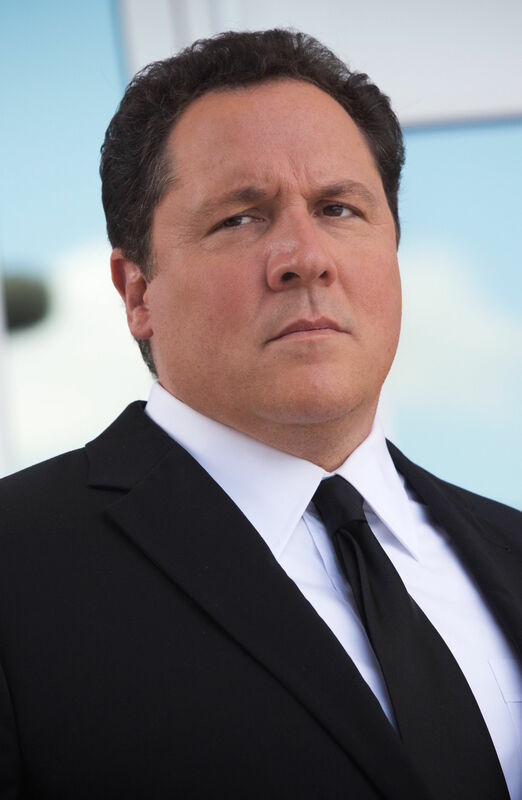 But today is Happy Hogan’s day! Now why do I like Happy so much? Well generally speaking I tend to have a soft spot for secondary characters which he falls into, but I also think he’s great because he’s one of the few people that gets to see who the real Tony Stark is and that’s because Tony trusts him. Happy starts out as Tony’s bodyguard/chauffeur but as Tony becomes Iron Man and doesn’t really need either of those things, Happy becomes Pepper’s bodyguard and the Head of Security at Stark Industries. Along the way he also becomes a friend to Tony and someone who helps Tony out, putting himself at risk to do so. I mean he drove a Rolls-Royce the wrong way down a Grand Prix racetrack to get Tony’s suitcase armour to him, and he was nearly blown up trying to find information for Tony in Iron Man 3. Happy is always eager to help his boss/friend and he’s very loyal to not only Tony but Tony’s best interests which can mean leaving Tony to help look after Pepper and Stark Industries. Happy is trusted enough to be Tony’s liaison to Peter Parker, even though he finds Peter more annoying than anything else, and when he makes mistakes or misjudges someone, he’ll admit it and apologise. I am very excited about Avengers: Endgame and I’m doing my best to avoid all spoilers, trailers and clips but I did see all the character posters and was really surprised yet happy (heh) that it looks like the original Team Iron Man are all going to be alive and be able to reunite! Half the universe is dead but Team Iron Man are alive and thriving!! !